If you wish to send us an enquiry, please use the left hand side menu at the top of this page. ABI Electronics Ltd is located in Barnsley, South Yorkshire, which lies on the River Dearne, 11.8 miles (19 km) north of the city of Sheffield, and 14.5 miles (23 km) west of Doncaster. 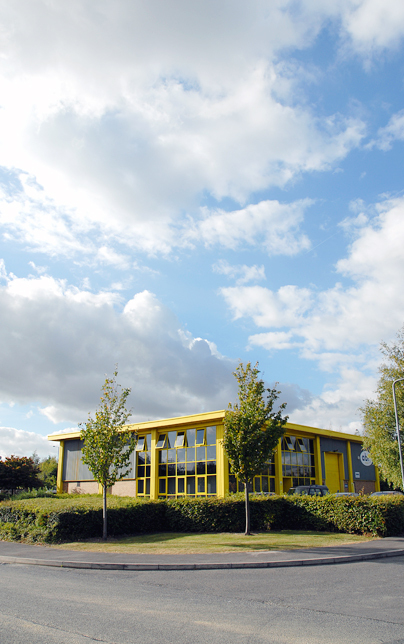 Our office and manufacturing site can be easily reached by car through junction 37 of the M1. For more detailed directions, please see the active map here. A 5-minute walk from our office, the Dodworth train station offers a hassle free journey with regular and short connections to Barnsley main station. Booking information can be found here. For overseas visitors, Manchester International Airport is the best way to reach us although other alternatives such as Leeds Bradford Airport and East Midlands Airport are also available.